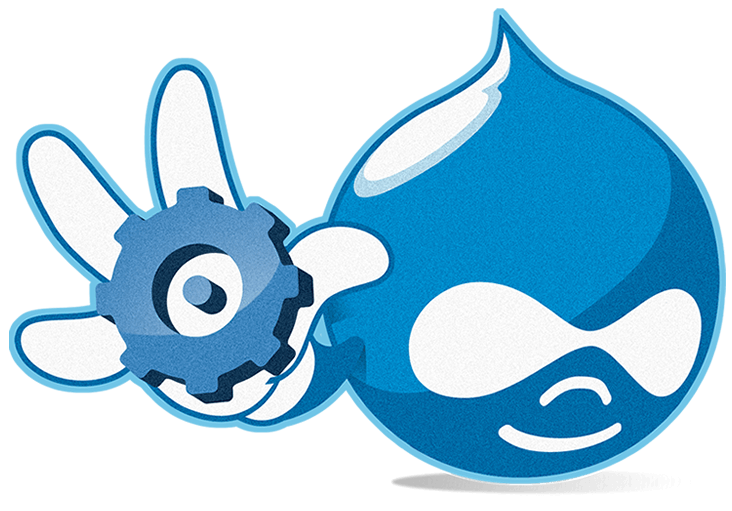 Upgrading your existing Drupal 8 sites is recommended. 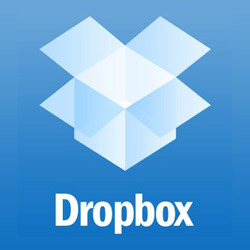 There are no major nor non-backwards-compatible features in this release. 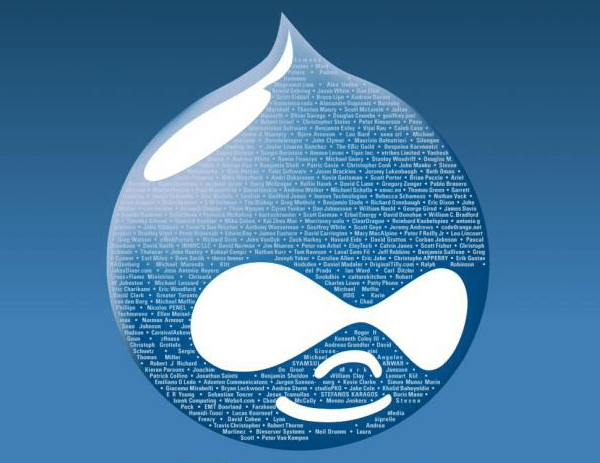 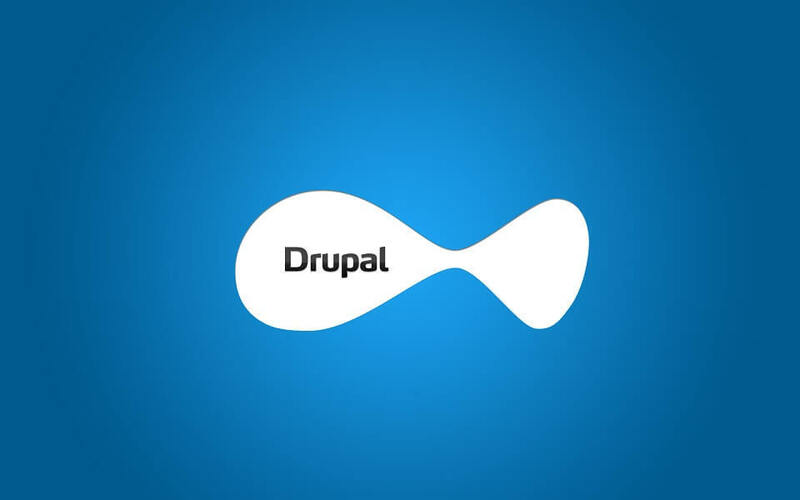 For more information about the Drupal 8.x release series, consult the Drupal 8 overview.